With a shared border more than 2.000 kilometers long, Colombia and Venezuela are facing a serious challenge in managing their national relations. With the massive forced migration of people coming from Venezuela, an understanding needs to be reached. 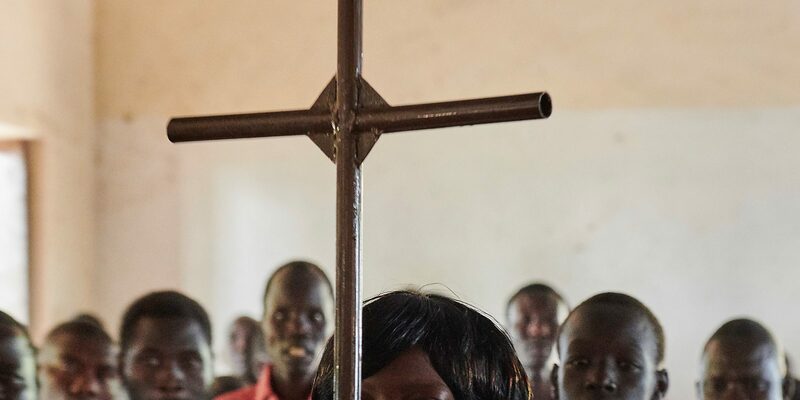 It is for this reason that the Jesuit Refugee Service (JRS) has decided to prioritize a new, binational project, beginning October 1, 2018. With support from the national offices of Colombia and Venezuela, as well as the JRS regional office in Latin America and the Caribbean (LAC), the project will accompany the population with the greatest needs for humanitarian assistance and protection. JRS strives to provide legal, psychosocial, and humanitarian assistance in this important area of the broad, binational border. JRS currently has four offices in the LAC region, located in Mexico, Venezuela, Colombia and Ecuador. 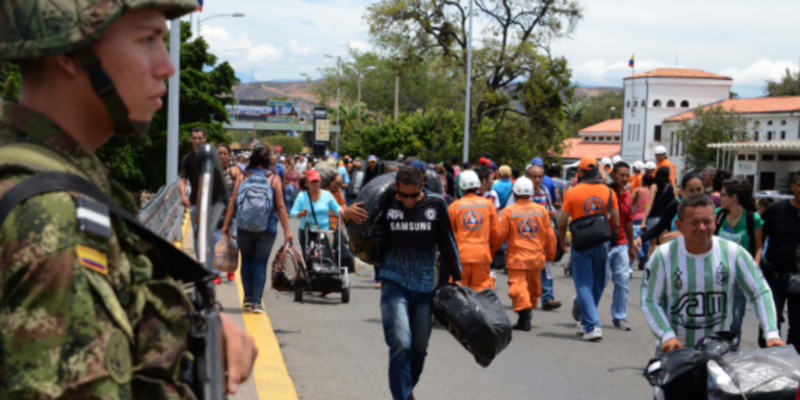 JRS accompanies thousands of forced, displaced, and refugee migrants in the region to guarantee access to fundamental rights and cover their basic needs, which it will now continue in Arauca and Apure.